Getting over a painful breakup can be heart-wrenching, with the non-stop crying, binging and what not. So thank God for music, a timeless tool for soothing the soul. 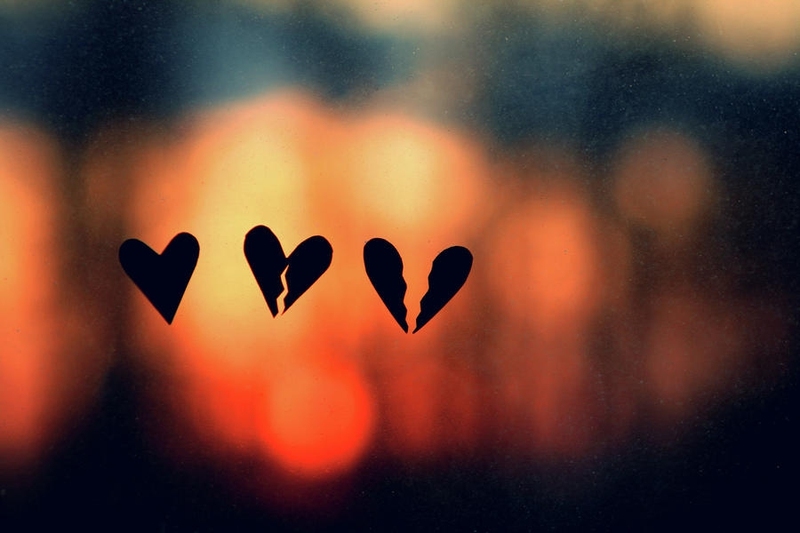 So, for all you broken-hearted out there, what are the top 5 songs to ease your broken heart? Let's find out! Let's begin with a classic by Toni Braxton, possibly her only classic. 'Un-break My Heart' is a emotional, soulful song beautifully sung by Braxton, speaking of how a person pines for the lost love between her and her past lover. Not a great song to constantly listen to in the long run (since you need to get over the relationship one way or another), but a good one to reminisce the good times in the interim. This one is a punkier, lighter song by the great Avril Lavigne. Perhaps more suited to those who feel aggrieved by the break-up, the song would appeal to those who are probably further along in the recovery process, and enjoying a little spite at what could have been. How could we leave out dear Taylor? This is a sweet, lingering song accompanied by soothing acoustics and Taylor's wonderful voice. Definitely a nice and melancholy song to plug into when in the early phases of recovery. This is the perfect song for wallowing in self-pity and misery. Remembering the good ol' times while crying buckets, with this song playing on repeat mode. Sometimes, a good cry is all we need before we are ready to move on. Now this is a real healer. Positive vibes all over, plus Clarkson's powerful vocals really puts the strength and determination in the song. Excellent for the final phase of the recovery process, when you are looking to move on to something better.